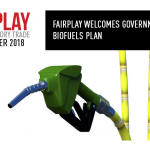 JOHANNESBURG – South Africa hopes to finalise its biofuels regulatory framework by March next year, the energy minister said on Monday, almost a decade after the policy to promote biofuels like ethanol and biodiesel was first approved. A net importer of crude, Africa’s most industrialised economy wants biofuels initially to meet two percent, or about 400 million litres, of the country’s annual fuel consumption to wean itself off oil imports and improve the trade balance. 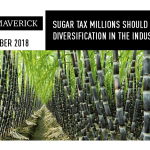 However, regulatory uncertainty centred on financial support incentives to manufacturers has choked investment since the approval of a national biofuels strategy in 2007. “The department will be tabling this biofuel framework to cabinet for its consideration and approval before end of March 2019,” said Jeff Radebe in a speech prepared for an energy conference in Cape Town. 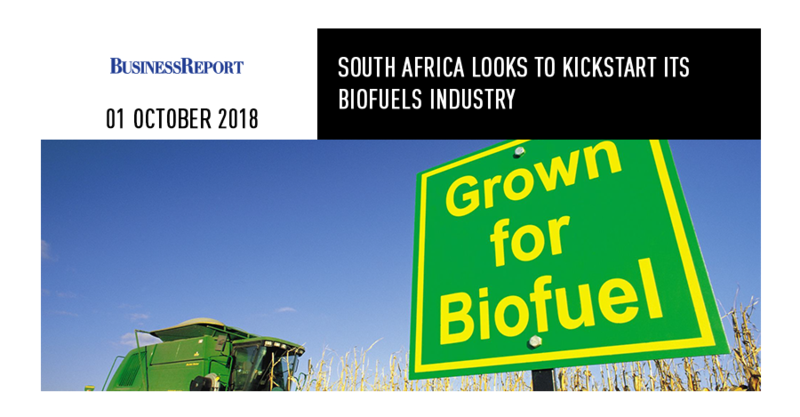 The framework deals with, among other things, the mandatory purchase of biofuels by licensed manufacturers and feedstock plans that do not compromise food security, said Radebe. © 2018 FairPlay. All rights reserved. Terms & conditions of use.